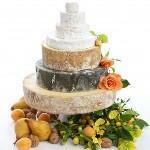 Cheese wedding cakes make a stunning centrepiece. 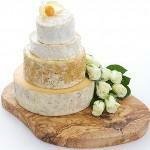 Whether in place of the traditional wedding cake, as a course for the wedding breakfast, or as part of your buffet, our cheese wedding cakes never fail to impress! 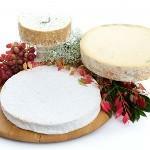 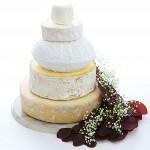 Browse our galleries to view the cheese wedding cakes that we offer. 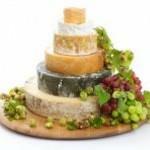 All our cheese come from a local supplier, and we will hand deliver them on the day of your wedding, so you can be sure they are in top condition. 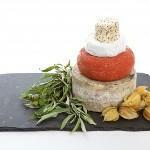 The prices shown include local delivery, and decoration. 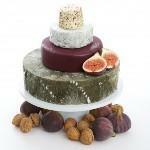 You can choose from a selection of decorations, such as cakes stands, cheese boards, fresh fruit, cherry tomatoes, or silk flowers.